For the best solution, choose lenses and frames from your local optometrist. 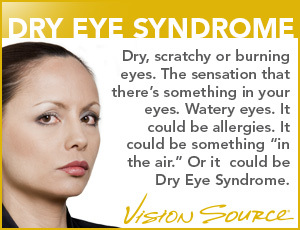 Vision Source and our group of independent San Diego optometry offices have the right solution for your needs. Love modern shapes and colors that wow? Or do you prefer classic and conservative styles? Our group of San Diego eye doctors and optometrists offer a comprehensive line of frames perfect for your style and budget. Check out some of our featured brands here, or stop by one of our conveniently located San Diego area offices.